Grab one of our new “Bobber-Ts” while they last! 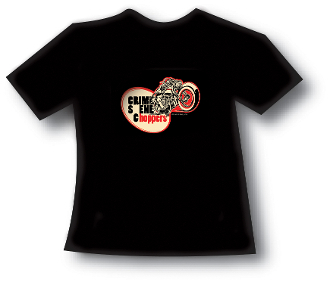 We had a cool hot rod artist (Tuck) do the artwork and we’re printing them in cream and red on quality black t-shirts. Please select your size from the list.